Ahead of the release of their debut album this April, Jackie Charles unleash “Time Travel” inviting you to recall your most pleasing past memories. Times are tough. Even massive personal triumphs can sometimes seem overwhelmingly insignificant in the context of the world’s ever-growing problems. Pondering of the past can serve as inviting warm escape, allowing you to relish in the thoughts of an existence that seems faultless. With “Time Travel,” Jackie Charles delve deeply into exploring the whimsical memories that define your past experiences. 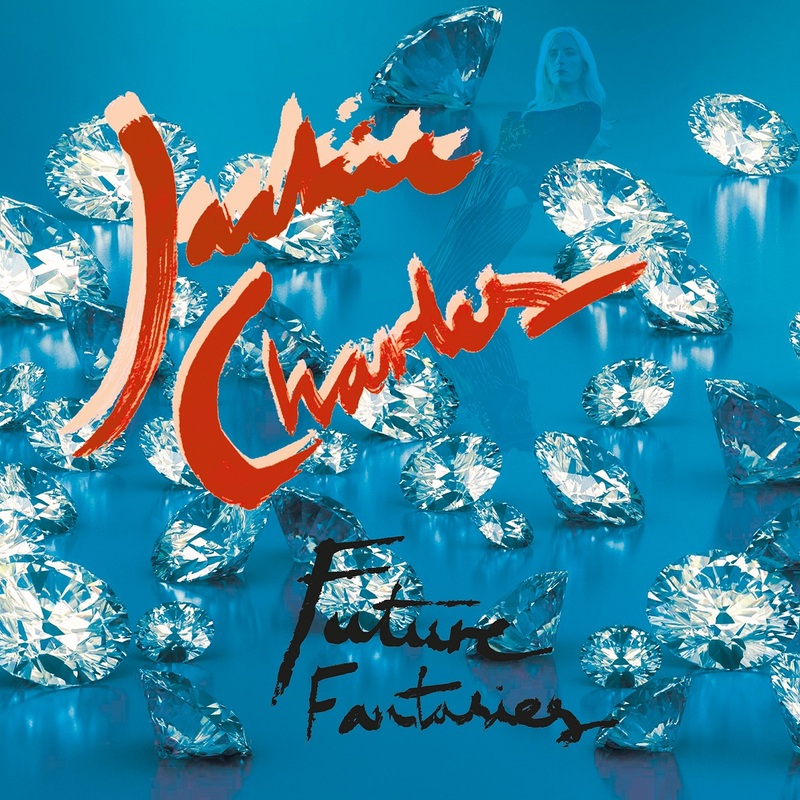 Atwood Magazine is proud to be premiering “Time Travel,” the second single lifted off Jackie Charles’ debut album Future Fantasies (out April 19, 2019). The “love-child, band and alter ego” of Nordic artist Kaja Bremnes, Jackie Charles debuted in late 2018 with the driving “Birthday Song.” The band’s tireless approach to touring across Europe has led to the development of a devoted following, and their nostalgic yet fresh sound has already earned them ample praise — notably from the legendary Steve Lamacaq on his BBC 6music show. 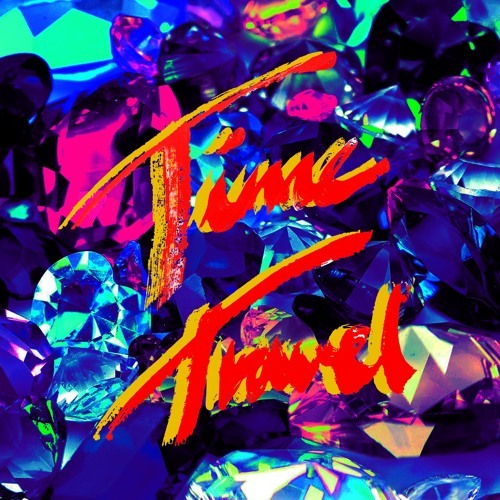 “Time Travel” was recorded in the German city of Hannover but mastered and mixed in Oslo. Although these two cities played a significant role in the track, the sound that Jackie Charles creates doesn’t feel tied to any singular location. Instead, both the track’s intriguing lyricism and engrossing production evoke an undeniable sense of nostalgia that feels serenely locationless. Representing a clear longing for earlier, simpler times “Time Travel” luxuriates in the pondering of ravishingly vivid memories, while also, in some ways, recognizing the dangers of engaging in a sentimentality yearning for a long-gone reality. As the world we inhabit becomes increasingly complex and convoluted, the eagerness to live a life so wrapped up in the past that you force yourself to forget the sometimes-harsh reality you exist in becomes destructively tantalizing. One of the most alluring aspects of this track is its avoidance of the romantic tropes that are easily attributed to nostalgia. Jackie Charles’ focus on the freeing sensation of relieving yourself from your current reality results in an introspective, spirited aura that’s completely beguiling. The band’s sound feels almost light and breezy, but it’s underpinned by the clever use of a scintillating, omnipresent drum beat that perfectly complements the array of uncommonly interesting sounds that are embedded throughout the track. A real sense of impassioned emotion is created through Kaja Bremnes’ self-assured vocal performance, which incorporates both delicate vulnerability and a blazingly fierce strength. Crafting a track that’s both compelling and innovatively inventive is no easy feat, but with “Time Travel,” Jackie Charles more than deliver. The track’s expansive yet intimate soundscape virtually invites you in to explore your own animated memories. To experience the band’s unique sound live, you can head to London’s The Islington on the 19th of April – the day of Future Fantasies‘ worldwide album release. For now, stream “Time Travel” exclusively on Atwood Magazine!